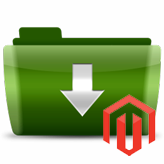 This tutorial will show how to download the Magento engine. 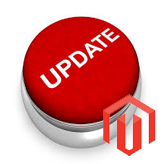 Before you start downloading the Magento release, please check the template requirements on the preview page to get the correct version. 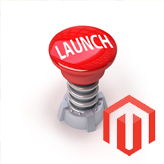 First, visit the official Magento website using the following link. Please remember that you will be able to download Magento engine only after creating your personal account on the website. In case you already have account, you have to log into your personal page before downloading. Full Release (ZIP with no sample data) – allows you to download full Magento engine package. We recommend using the Full Release download option. Full Release with Sample Data (ZIP with sample data)– allows you to download full Magento engine package that will include examples of products, categories and store design. 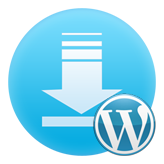 Download with Composer – allows you to use Magento engine downloader to install Magento on your server. The downloader package is smaller and it will automatically download all Magento core files to your server. When you decided which option to use, click the Select your format select box and choose the download package format. Click Download button to start downloading. This entry was posted in Magento Tutorials and tagged download, engine, Magento. Bookmark the permalink.